Tweezed a little too much, for too long and now left filled with regret and wondering how to grow back eyebrows? We feel you. It's a common mistake, after all, one that took too many good eyebrows away from too many good people. But just 'cause you fell prey to the 90s trend of pencil-thin, over-plucked eyebrows, it doesn't mean you can't recover the thick, full eyebrows you once tried so hard to get rid of. Here's six easy steps to grow back eyebrows - no matter how sparse and thin they may be! 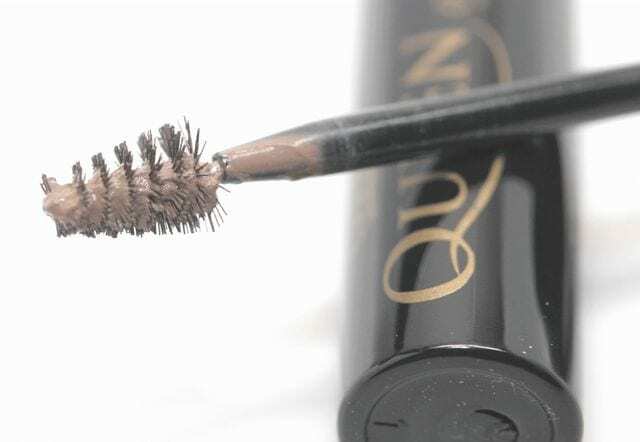 One of the common causes for thin, barely-there brows is over-plucking. Years - or decades - of repeatedly ripping out hairs can scar the hair follicle, eventually leading to a permanent loss of those hairs. So the first step in growing back your eyebrows is to stop plucking. Yes, it can be hard to quit a habit you've had since your teenage years, but it's only for a short time. Brows grow in a 3 to 4 month cycle so confine the tweezers somewhere you can't find them for just 12 weeks to see how your brow do. And if you really must tweeze - say, your eyebrows start going Frida Kahlo on you - then do it in soft, dull lighting so you're not tempted to over-pluck and only tweeze the areas where you absolutely know you don't want brow growth, like the unibrow region. Otherwise, leave your brows alone so they can get their groove back. What you put in your body is reflected right back to you in the health of your hair, nails and skin. That's why every beauty guru is like a broken record telling you to drink more water and consumer plenty of nutrient-dense foods. But who has the time to eat a perfectly balanced eyebrow hair boosting diet every single day? After all, we've all got jobs and kids and Big Bang Theory reruns to catch up on. Which is exactly why eyebrow growth supplements are so wonderful - you simply take an all natural pill that contains the nutrients your body needs to nourish your hair follicles and stimulate hair growth. The best options? 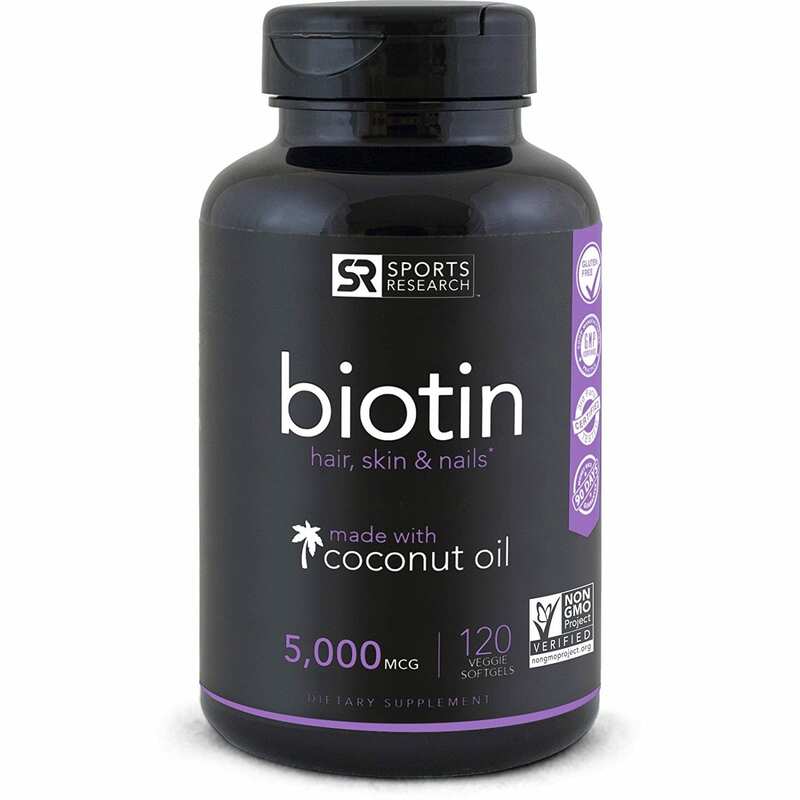 The most affordable is good old Biotin supplements that will get you the fastest hair you've ever experienced (as well as rock hard, healthy nails). 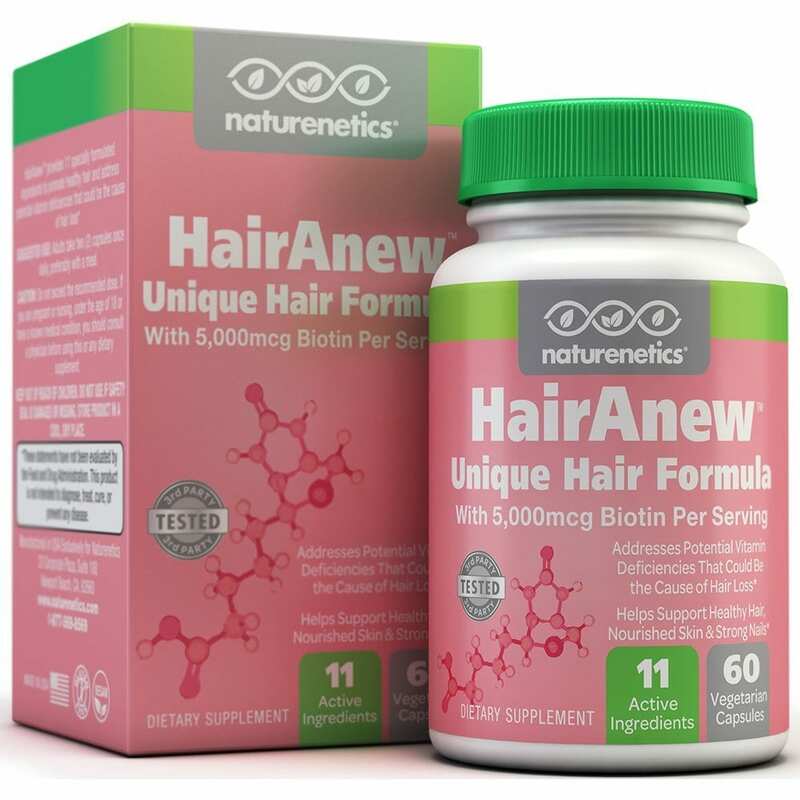 Other options are ﻿Viviscal Hair Growth Program, which is a potent combination of marine proteins, acerola cherry (an antioxidant), biotin, zinc, vitamin C and horsetail extract (a form of silica), as well as HairAnew Unique Hair Formula, which combines a massive dose of Biotin with other hair-growth nutrients like vitamin C, vitamin E, niacinamide, vitamin B-6, pantothenic acid, zinc, kelp, ginkgo biloba, and bamboo extract (another form of silica). Hands down the most effective way to grow brows back - even if they're stubbornly sparse or even balding - is with a potent brow growth serum. The most effective ones contain prostaglandin analogues, which are hormone-like substances that stimulate hair growth. It works by increasing the number of hairs as well as the thickness and length of each hair. 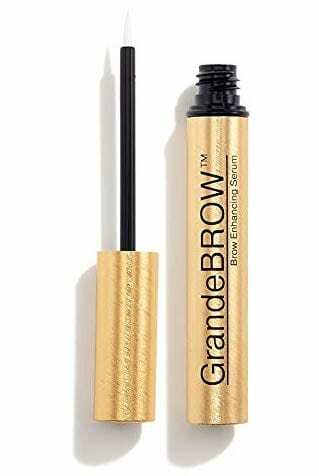 It even affects the pigmentation, so you'll get darker brows, and lengthens the time it takes for the hair to fall out, making your brow hairs overall sturdier and your brow line fuller. The thing is that eyebrow serums that contain prostaglandins are rare and there's only a handful of them apart from the most famous one, Latisse, which is prescription only. 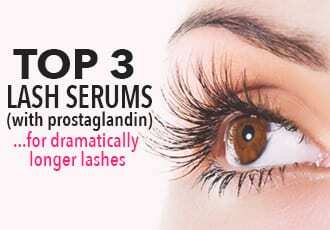 Our favorite one is GrandeBrow, which contains enough prostaglandin to be highly effective. The catch? Whereas these serums work, they do take time to do their job so it'll take a month or two of diligent use - that means every day - to see results. If you have fair skin or lighter-colored brows, you may not want to risk the potential side effect of prostaglandin: darkened skin and hair. In which case, it'll be smarter to go with a non-prostaglandin-containing but super nourishing brow growth serum. This type of serum contains peptides, vitamins, proteins botanical extracts and hair conditioners to restore, repair and support your hair's natural renewal cycle. The best ones? 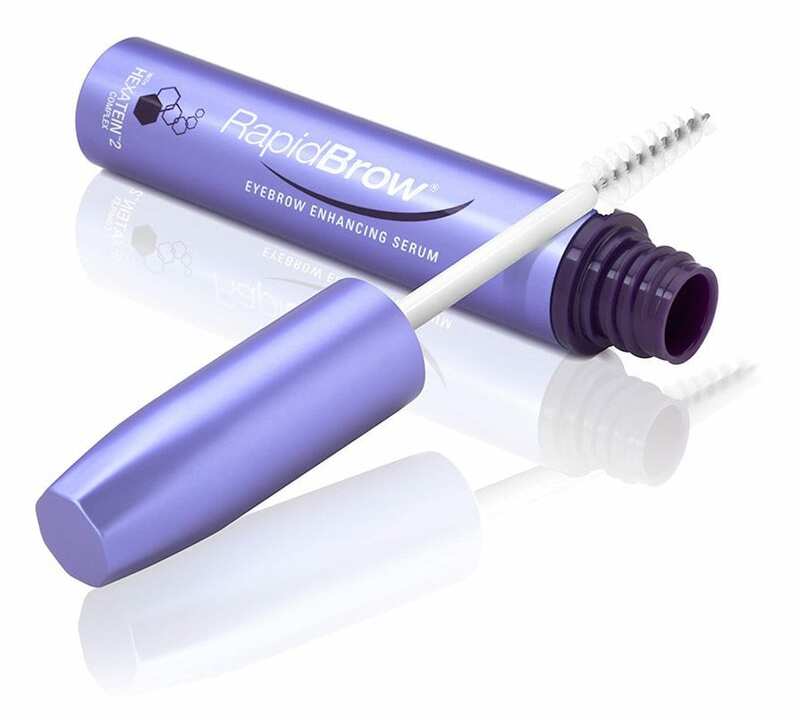 RevitaBrow's Eyebrow Conditioner and RapidBrow's Eyebrow Enhancing Serum are both great to grow your eyebrows back into thicker, fuller versions of themselves. 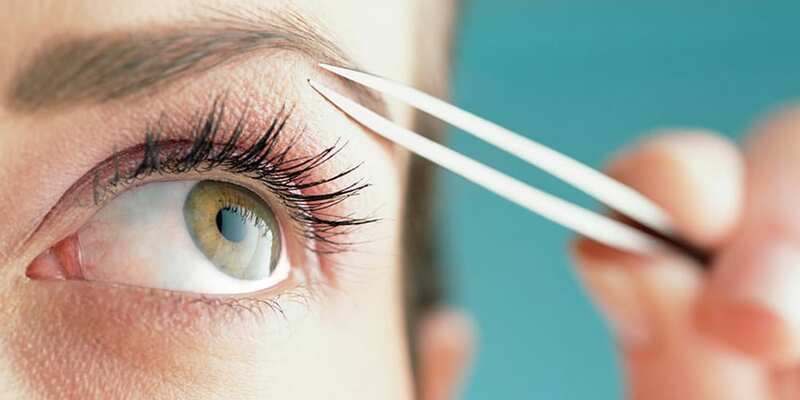 A few weeks into growing back your eyebrows, you may begin to notice that some brow hairs are growing back in a funky sort of way, either sticking straight out or growing in the wrong direction. 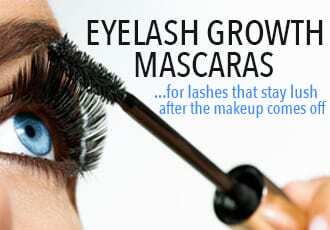 This is most likely a result of long years of tweezing or waxing and you'll have to set these in the right direction. 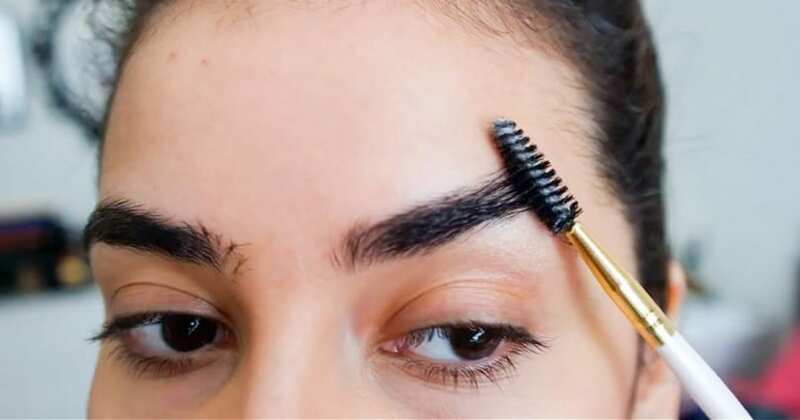 To do so, instead of plucking off the astray brow hairs, brush them upwards in the natural direction of your brow arch and set them with a brow gel or eyebrow sealer. The best one is Model in a Bottle's, which works like a hairspray for brows, setting every rogue hair into place. 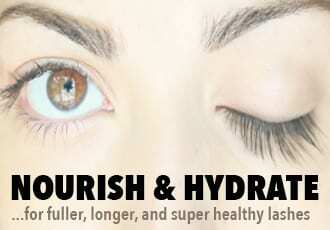 And they do double-duty, helping to control unruly eyebrow hairs and keeping your brow makeup on point all day. Growing your eyebrows back takes time and patience but you don't have to suffer idly with invisible brows as you wait for nutrients and active ingredients to do their job. Especially when there's a bevy of eyebrow fillers you can use to instantly create naturally fuller, thicker looking brows. Our hands down favorite is Queen of the Fill's Tinted Eyebrow Gel - it gently, subtly fills in brows for the most natural-looking darkness and definition. 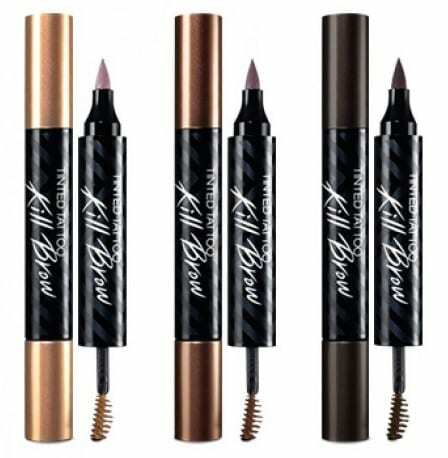 Another option if you want to skip the daily filling is to go straight for a tinted "tattoo" - the Clio Kill Brow Tinted Tattoo comes with a handy pointed ​tip so you can draw on crisp, hair like strokes and it tints your skin for several days so you don't need to bother with filling in your brows daily. 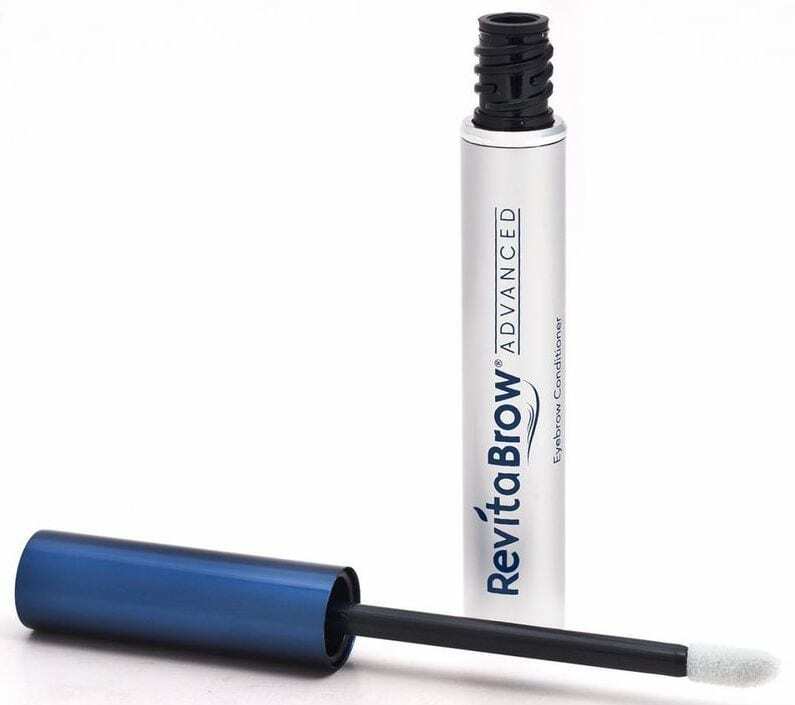 Okay, armed with the above steps, you'll be able to create the look of fuller, thicker eyebrows instantly while growing back your real eyebrows to their former, pre-tweezing glory!